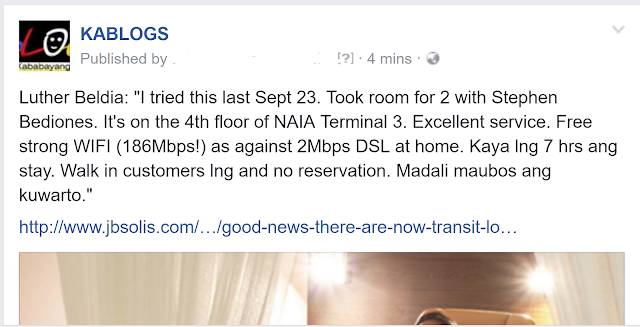 Some good news for OFWs and travelers. 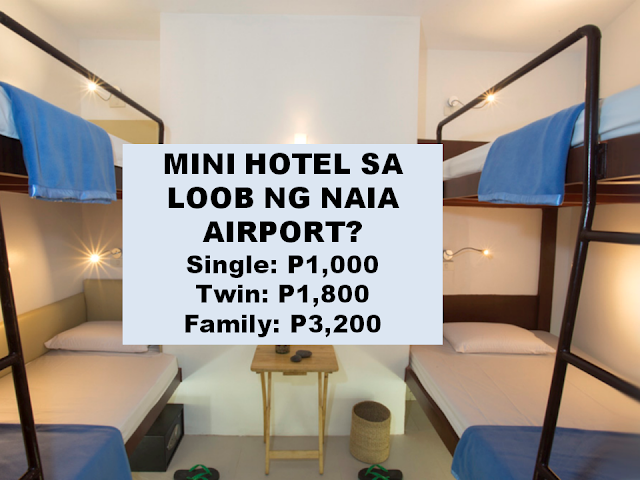 An affordable, comfortable and good quality lounge accommodations at NAIA Terminal 3 called The Wings Transit Lounge is an affordable transit lounge right inside the airport that can accommodate up to 100 passengers every day. 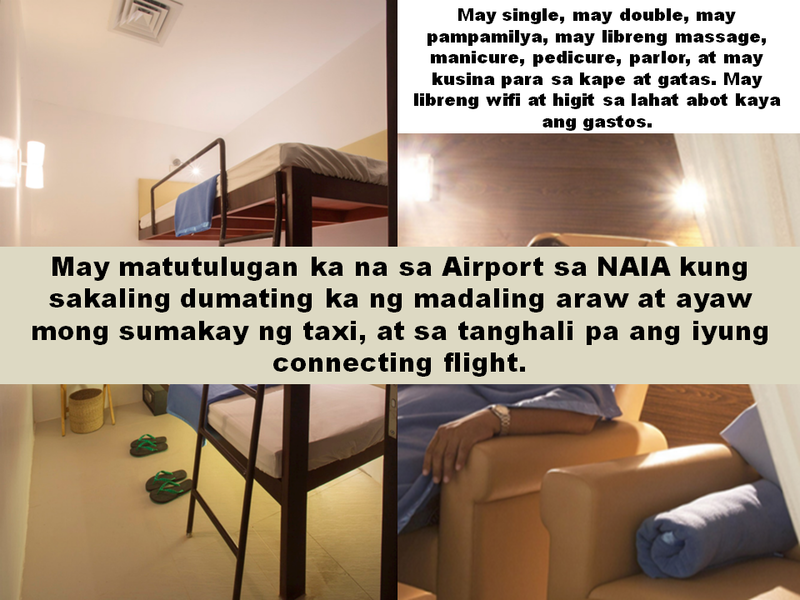 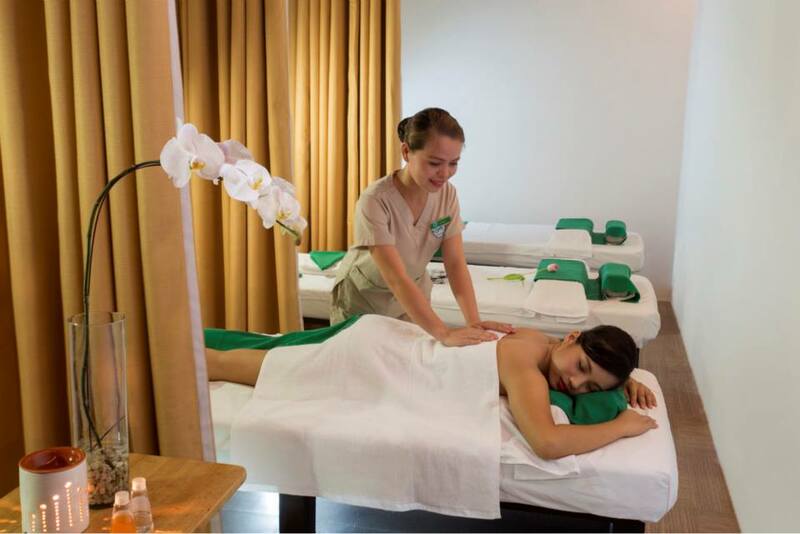 "Catch up on some well-earned rest on executive LOUNGE seats that easily stretch out into flat beds to soothe your back from hours of uncomfortable seating, while being pampered with an invigorating foot scrub, manicure, and pedicure." 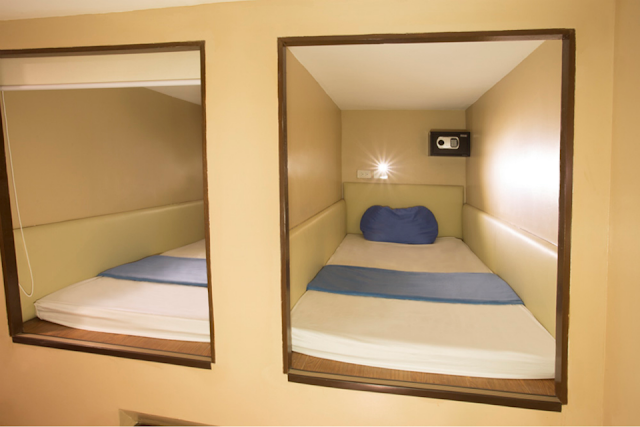 If you need the pick-me-up of a power nap after a long trip, then a Capsule is perfect for you. 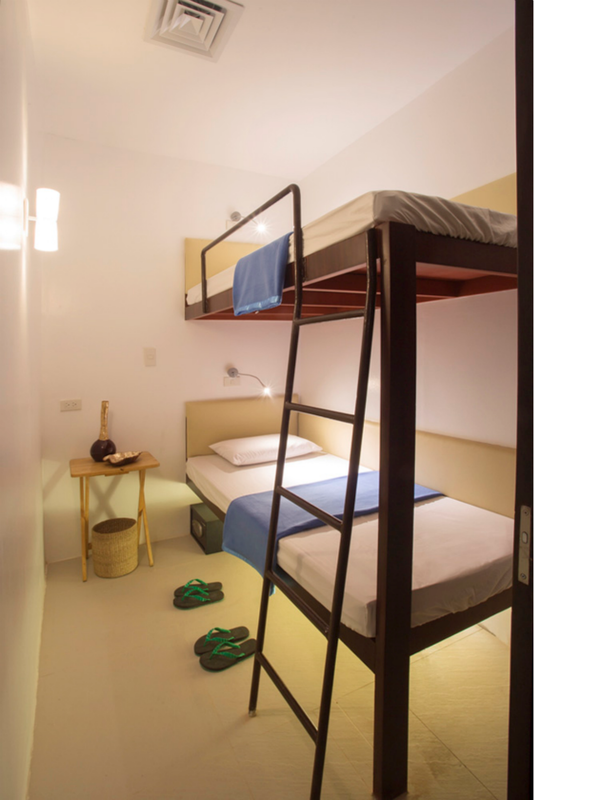 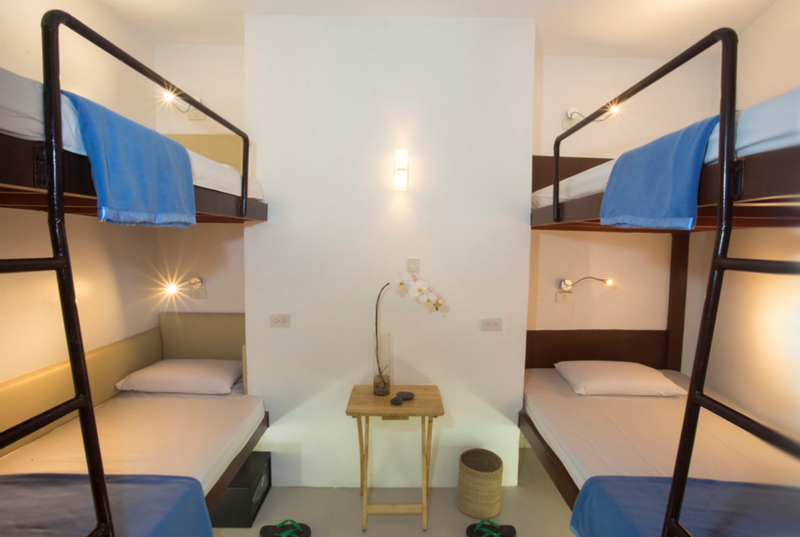 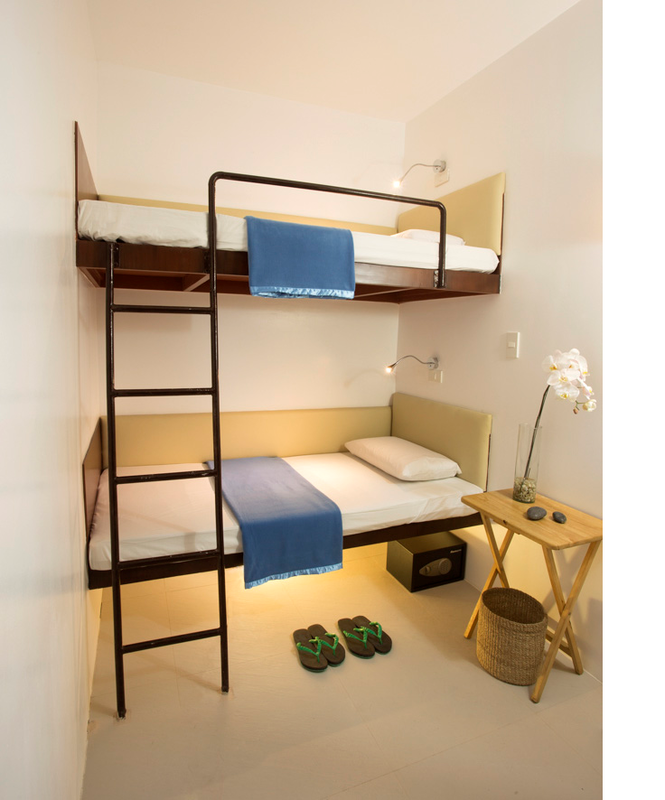 Each Capsule room is equipped with a sliding shade, which can be adjusted to shield you from light and crowds, a security box and a reading lamp so you may rest in comfort and confidence. "Massages can help to relieve jet lag, alleviate fluid retention as well as release endorphins that calm the nervous system. 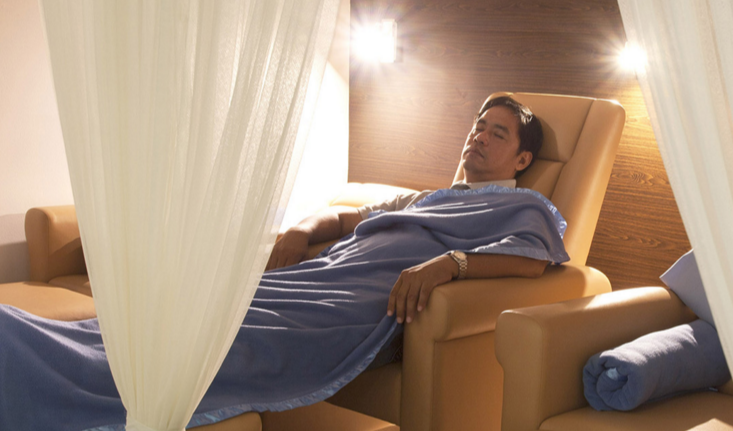 If you have chronic lower back pain, working through that tightness can make a big difference in how a long-haul flight goes for you. Passengers who have a history of circulatory related problems such as DVT (deep vein thrombosis) should not go for leg massage or if there are signs of swelling on the feet."